Gray Nicolls Plain Cotton Wicket Keepers Inner Gloves have been designed with International cricketers in sight for a professional performance. 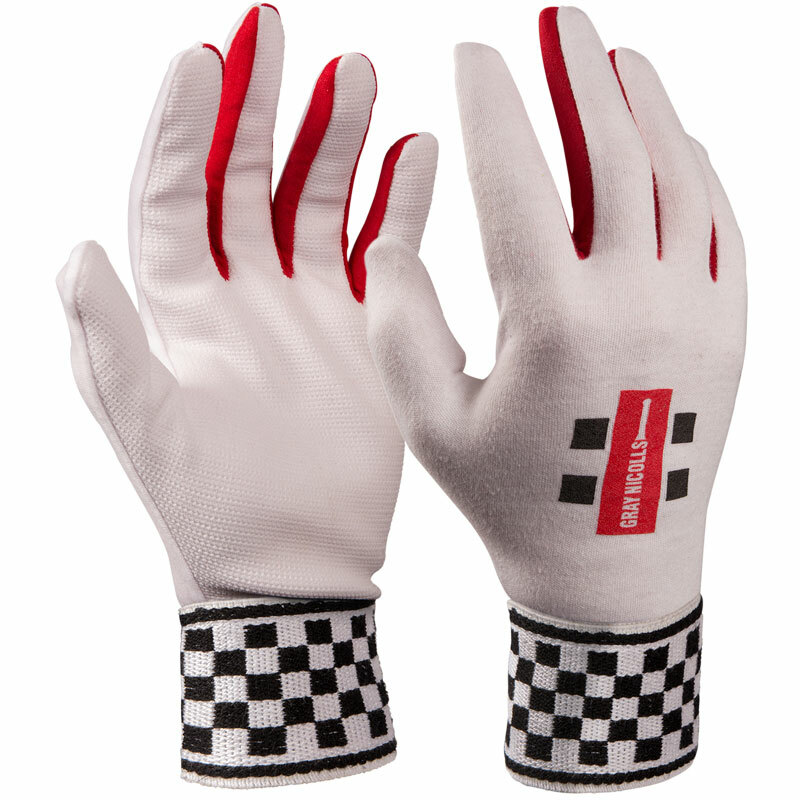 Padded cotton palm to protect and support your hands providing superb feel and all day comfort. Elastic wrist strap for secure fit. Premium soft cotton on backhand.